This paper explores the role of gender in new technology-based firms creation and whether this role differs across developed and emerging countries. By using a sample of 244,471 individuals in 70 countries, the results firstly show a negative relationship between being a woman and setting up a technology entrepreneurial initiative, regardless the stage of the country’s economic development. Secondly, in less-developed countries, there is a positive effect of being a woman on starting non-technology entrepreneurship. 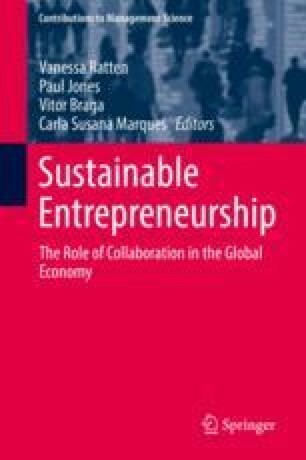 Thirdly, in emerging countries, being a woman has an even greater negative effect on technology entrepreneurship than it has in developed countries.